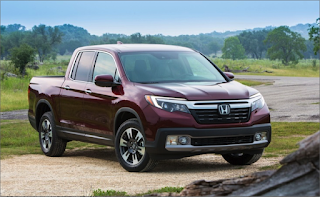 It’s been a few years since we saw a new Honda Ridgeline, but the time has come for one of the more underrated Honda models in brand history to make its triumphant return. The last model year version of the vehicle to appear on the Pacific Honda lot was a 2014 Ridgeline, but the 2017 iteration has received a complete overhaul which, coincidentally, also has come with a host of early positive reviews. We all know how important the outside of a car is to consumers, but let’s face it, most us spend a whole lot more time experiencing the insides of our vehicles than we do staring at the outsides of them, so a list like Wards “10 Best Interiors” is a great way to give Poway consumers a sense of which vehicles can provide that best all-around interior experience. 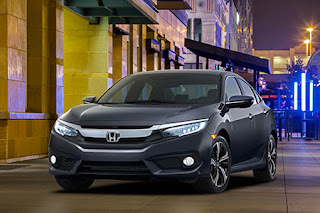 This year it should come as no great surprise that the 2016 Honda Civic was one of the models featured on that list. 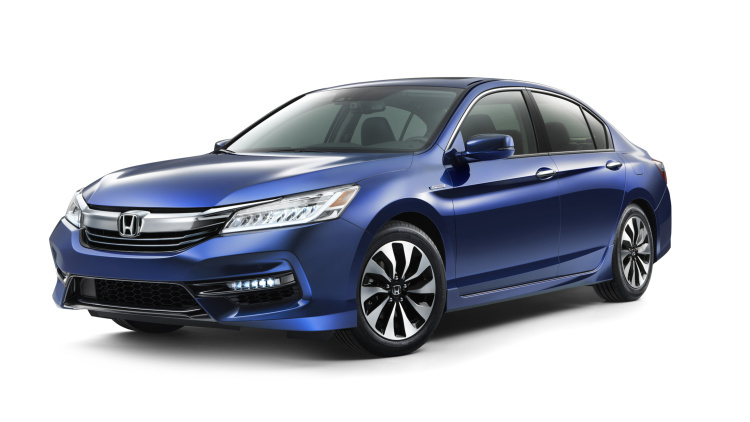 Just looking at the forthcoming 2017 Honda Accord Hybrid, it might not be entirely evident that much has changed. This is false, obviously, because Honda tends to offer up new technologies and other minor upgrades with new model year versions of automobiles, and since it’s been over a year since a new iteration of the Accord Hybrid was released, we know for certain that upgrades have been included, even if the outside of the model doesn’t look all that different.